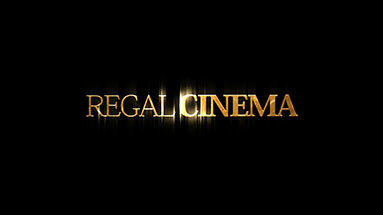 We’ve had a handful of customers who really wanted to get their hands on the opening title we created for the promotional video of our recently released Regal Cinema Pro Motion Menu Kit. We’ve gone ahead and added the version history of our Pro Motion Menu Kits to the bottom of their product pages. This way you can always check to see whether you have the latest version of the menu, in case you happen to miss the email we send out. We are committed to always keeping our products up to date with the latest most efficient workflows, and of course free of any bugs. You can always request the most updated version by sending an email to support@precomposed.com along with your Order ID. Some of our Pro Motion Menu Kit users seem to be lost when it comes to optimizing their After Effects Memory and Multiprocessing settings. You will also find much more useful information on his blog, such as tips for improving performance in general, and details on RAM usage. We will be attending the IVA Midwest Expo this Tuesday in Chicago, demonstrating our Pro Motion Menu Kits and giving people the opportunity to speak with me one on one. Those of you also attending the expo, it should be a lot of fun and I look forward to meeting you all there. 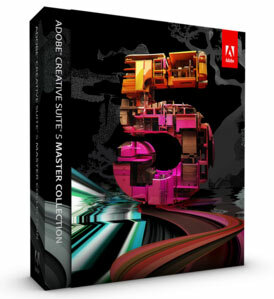 We are proud to announce our Pro Motion Menu Kit products are fully compatible with the newly released Adobe CS5 Collection.